no matter what challenges come your way. The part you were born with that you will die with. Wise from your lived experience and intuition. Wild from your animal body and love of life. Free from your expanding capacity for joy and possibility. Your true essence is wise, wild and free. and awe at the present invitation life offers you. and celebrate your divine essence. A Qoya retreat is the perfect location to savor your life as a gift. This time - the gift you receive is your authentic presence. Whatever the vision you are holding for your life, there's a cosmic companionship available to you as you step into your inherent charisma, the je ne sais quoi that you uniquely bring to the world. This freedom to express yourself requires you to let go of the conditioned critical voices within and around you. Imagine the inner wisdom, authentic creativity and liberation inside of you that is ready to emerge more than before. Truth isn't always easy, comfortable, or convenient, but it is always a relief. It always brings you to wholeness. While it requires courage to trust your heart to move in all directions, it also feels so good to feel your wholeness restored. To release your inner critic and see the world through the eyes of love, of freedom. What needs to be released for more of your truth to live? Shall we find out together? This retreat will give you an opportunity to explore what ways are the most effective for you to access your inner wisdom. It will provide you with tools to call on the wild woman who expresses her truth rather than represses it. Finally, it will bring the clarion sound of freedom that your soul became embodied to remember. Freedom in your body. Freedom in your mind. Freedom in your heart. You already possess this freedom. Now it's time to remember. Qoya is designed to feel how the body and movement are a portal to remember our essence, to feel our perspective shift from going through the motions to savoring life as sacred. 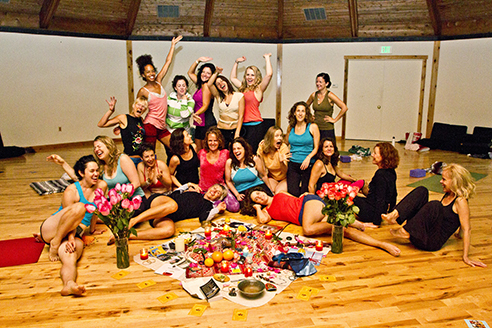 Qoya does this through classes, workshops, rituals, retreats/pilgrimages, teacher trainings, free videos online, a blog, and Rochelle's book, Qoya: A Compass for Navigating an Embodied Life that is Wise, Wild and Free in hopes that all that feel the call to remember can be supported on their journey. There are no levels to Qoya, and it is a movement that people of any age or ability level can do. It has been featured in outlets like New York Magazine, Oprah.com, The Telegraph, and Psychology Today. Initiation Teacher Training is available at Kripalu! It is our second level of teacher training in which you learn the basics of how to lead another person through a Qoya class. 3) Register for the Intro to Qoya Training if you haven’t already, and complete it before we gather together at Kripalu. 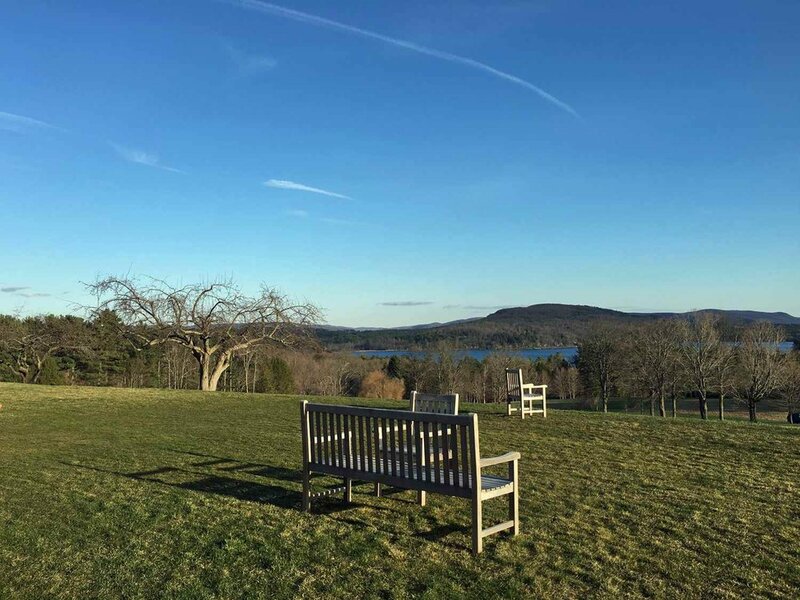 Kripalu Center for Yoga & Health is a nonprofit educational organization dedicated to empowering people and communities to realize their full potential through the transformative wisdom and practice of yoga. 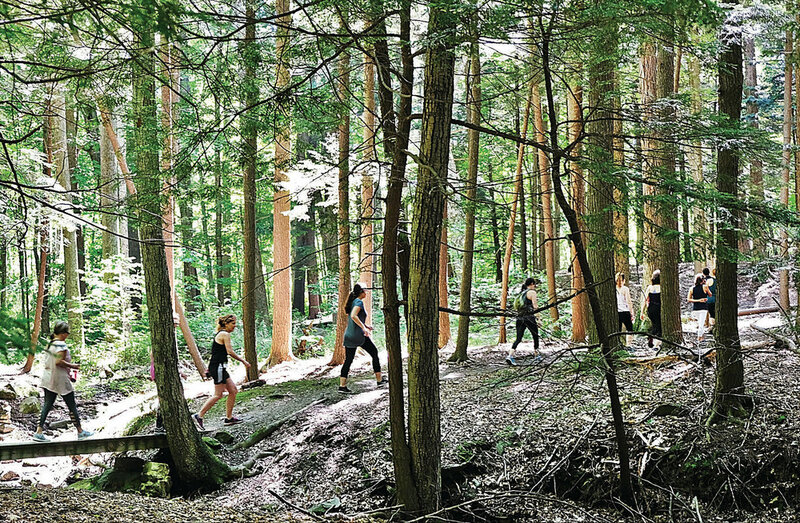 For more than 40 years, Kripalu has been teaching skills for optimal living through education for the whole person: body, mind, heart, and spirit. It is the largest and most established retreat center for yoga, health, and holistic living in North America. There is only one you in this universe. your soul's path to freedom. of the internal miracle that is you. not only at this retreat, but far beyond. Dance because you can no longer not dance. 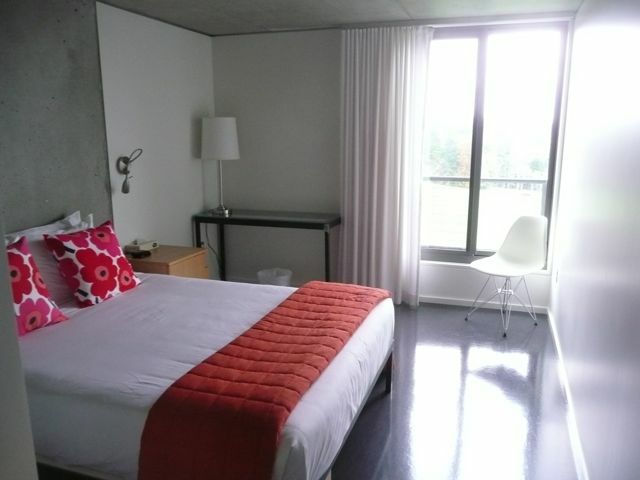 The retreat tuition is $380, plus the accommodation fees, which range from $616-1,773 depending on what housing option you choose. Registration is run through Kripalu, so please contact them directly if you have questions about registration or accommodations. YES, I'M COMING TO DANCE!